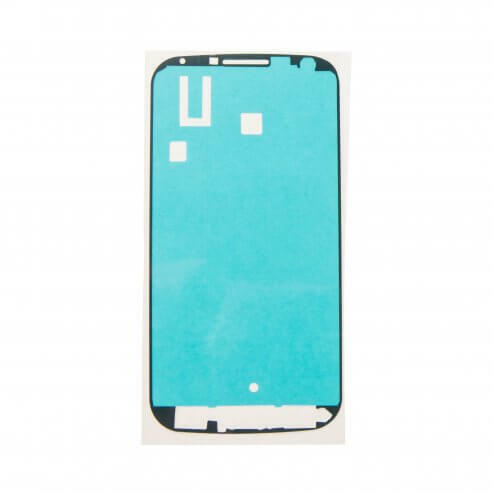 Repair with confidence using high quality replacement parts for the Samsung Galaxy S4. 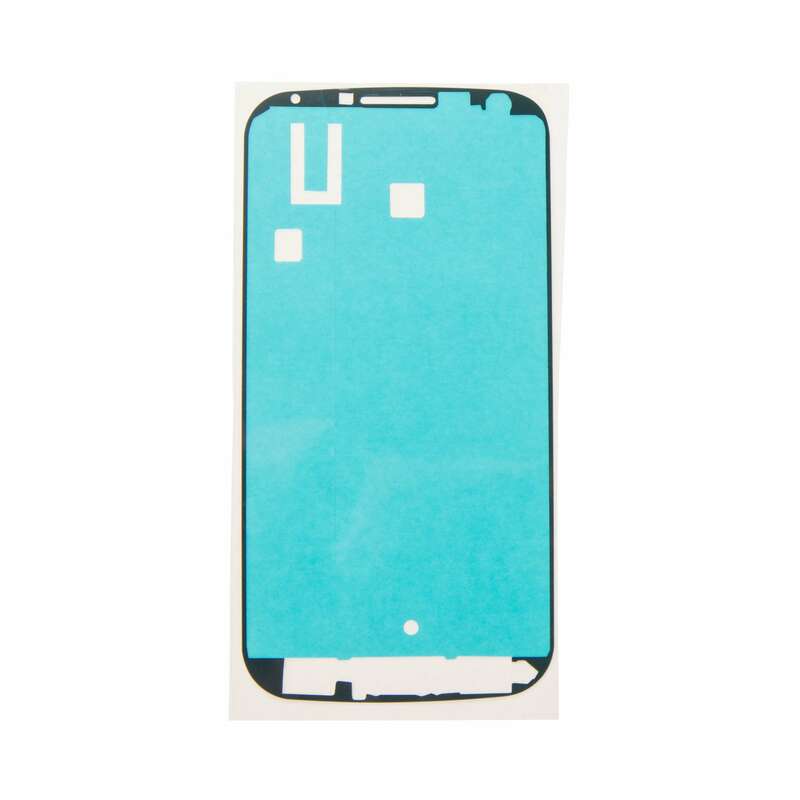 This front housing adhesive is compatible with the Samsung Galaxy S4 i9500 models. This OEM-quality front housing adhesive will secure the LCD to the housing bezel. This adhesive is available at a discounted wholesale cost. eTech Parts offers the best wholesale parts for Samsung phones and tablets, including everything from LCD’s and buttons to tempered glass and batteries. Whether you need to fix a broken Galaxy screen or replace a Samsung battery, we’ve got you covered. Also, check out our full line of repair parts for use with iPhone, Android, HTC and many more mobile devices.